A.S.D. 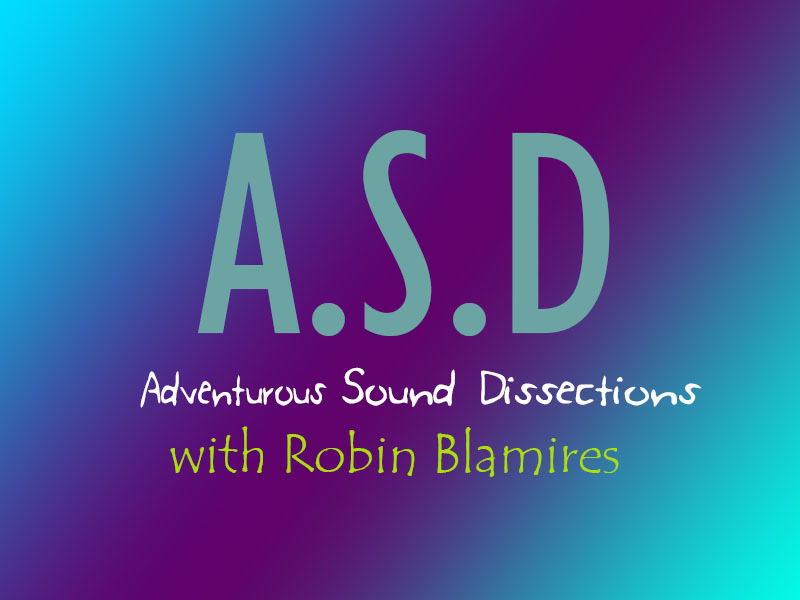 (Adventurous Sound Dissections) is a podcast I have written and produced looking into the day-to-day challenges faced living with Autistic Spectrum Disorder and mental health conditions. Through the use of special sound design and original dialogue, the podcast has explored issues such as social anxiety, challenges faced in the working environment, coping on holiday visits, and uncertainty over online social media. There are still many areas to be explored in future episodes and I am always interested in stories by other people who have or are still facing similar challenges.